Space Master Gloucester - the business that will make your bedroom beautiful! For fitted bedrooms that really fit your home and lifestyle contact Space Master of Gloucester. Recommended as best for sophisticated solutions, reliability and providing value for money. 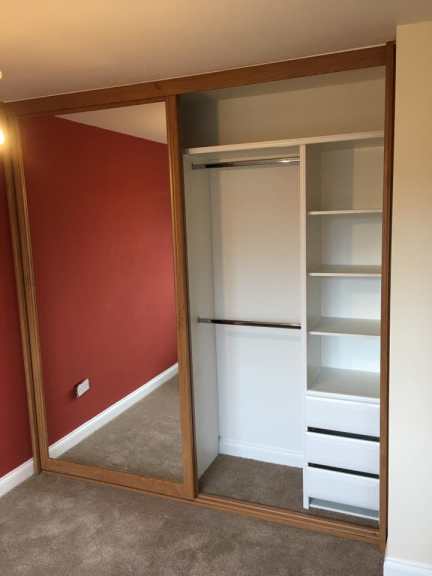 Space Masterof Gloucester makes designing and installing fitted bedrooms simple and easy.As a long established family run firm they don't just fit bespoke bedroom furniture but cupboards, walk-in wardrobes and home offices too. Space Master Gloucester is always highly recommended as their bedroom installation service is just so easy. 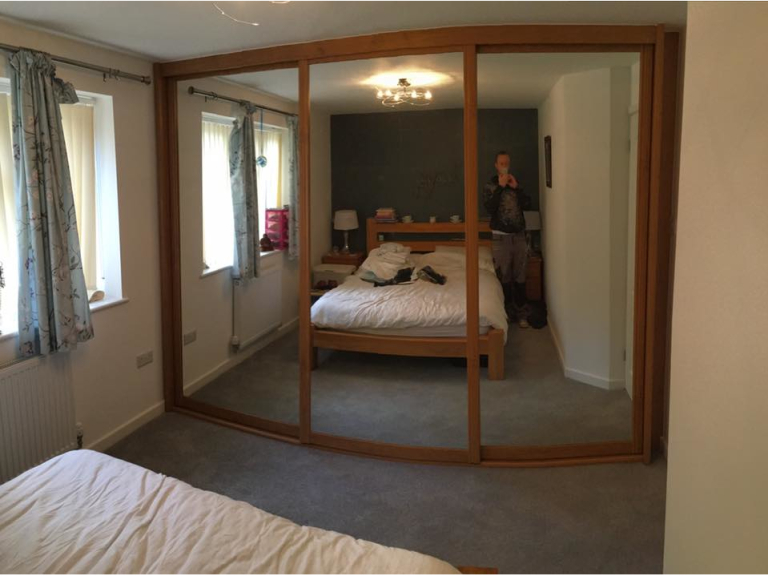 Andrew Stevenson and the Space Master team help customers to choose the perfect bedroom furniture for their home and then build it to fit the room. With Space Master the customers call the shots. Whatever they want they get - that's the beauty of bespoke bedroom furniture. Fitted Bedrooms fit better with Space Master. Phone Space Master today for a bedroom furniture catalogue. It's easy - let the skilled advisors at Space Master measure up for you. 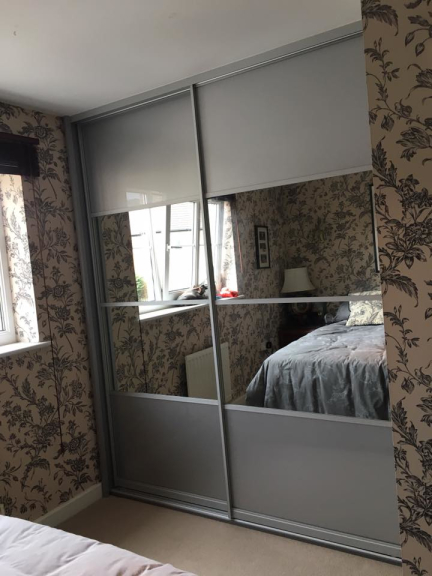 Space Master bedroom furniture interiors are made to measure and fitted to your room to ensure they meet your specifications for quality and size. Your Space Master bedroom furniture can be fitted in single day! 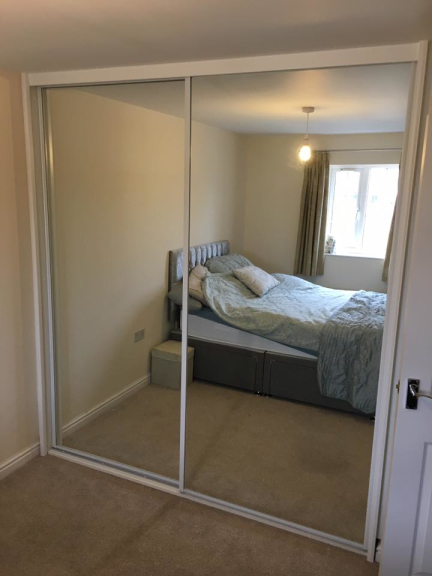 Space Master customers know it will be hard to find a cheaper fitted bedroom service of this quality in Gloucester (or anywhere else for that matter!). Space Masterbedroom installation won't just utilise your space more effectively, it will help you save space too. 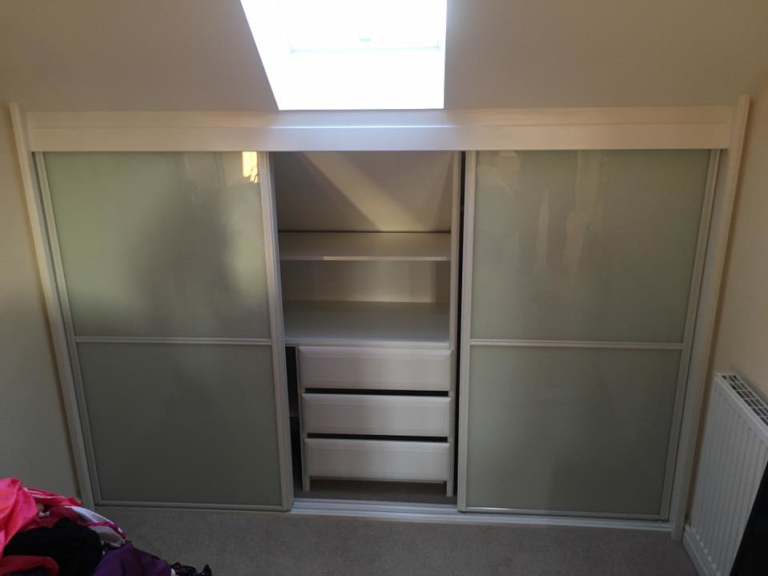 Wardrobes and cupboards can be customised for baskets, shelves or hanging rails. 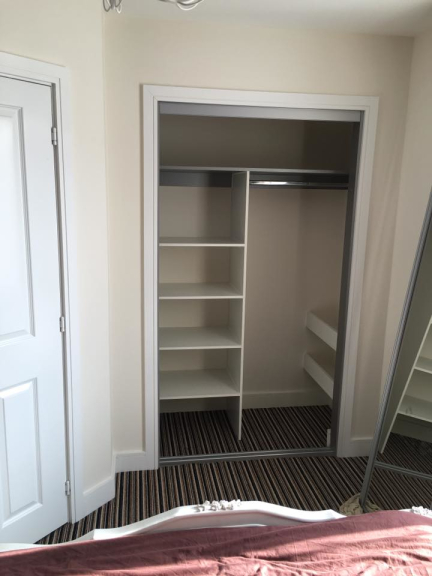 Whether it's fitted bedrooms or bespoke furniture, you'll get more space and more service withSpace Master. Space Master - saving you time, space and money. Please mention thebestof Gloucester when contacting Space Master. I am very pleased with my fitted wardrobe. Excellent workmanship and attention to detail. It was all done and finished in just under a day by friendly efficient staff. Andrew and Dan fitted wardrobes , cannot recommend highly enough, Fantastic job, Sue and Roy Bredon. The service that we had was excellent, efficient and friendly from the time we asked for a quote til the work was complete even though I chopped and changed out final decision.